In the 1970’s, Roval Components was born in the garage from the pioneering spirit of Claude Lanhauer. From its inception, the brand was focused on improving cyclists’ ride experience and their line of top-quality wheels are testament to this core ethos. 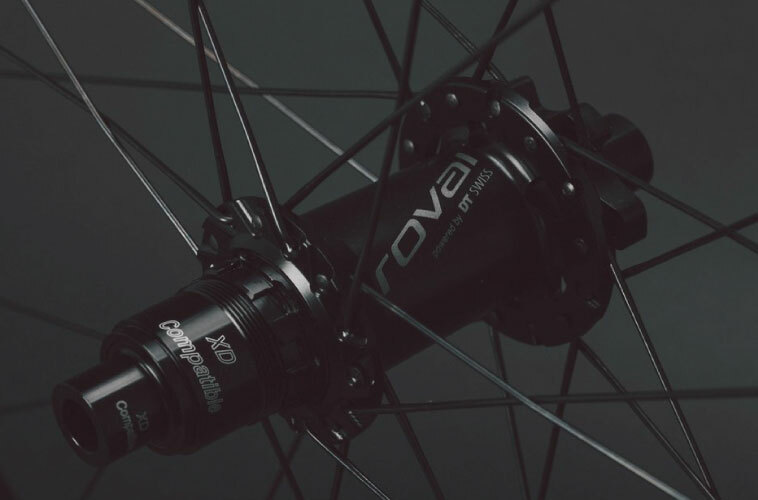 Roval has been at the forefront of innovation, bringing many tech advances that have been widely accepted across the span of wheel competitors like bladed spokes, hookless carbon rims, aero rims and radial-laced non-drive side spokes. Roval teamed up with Specialized and this partnership has allowed the brand to expand its range and push the envelope of cutting-edge wheel technology even further. If you’re looking to explore the world around you, Roval wheels are an amazing foundation to take you there. Resilient enough to take on any challenges along the way, light enough to keep you spinning out the miles, and fast enough to keep things exciting, Roval wheels can take you beyond. Roval doesn’t just add technology without it bringing meaningful gains in performance, reliability, or function that improve the rider’s experience. This is why they build their wheel systems around DT Swiss hub internals which are known for ease of maintenance, stellar performance, and amazing reliability. Whether you live for riding road or yearn for ribbons of mountain bike trails, Roval has a wheelset to match your needs. 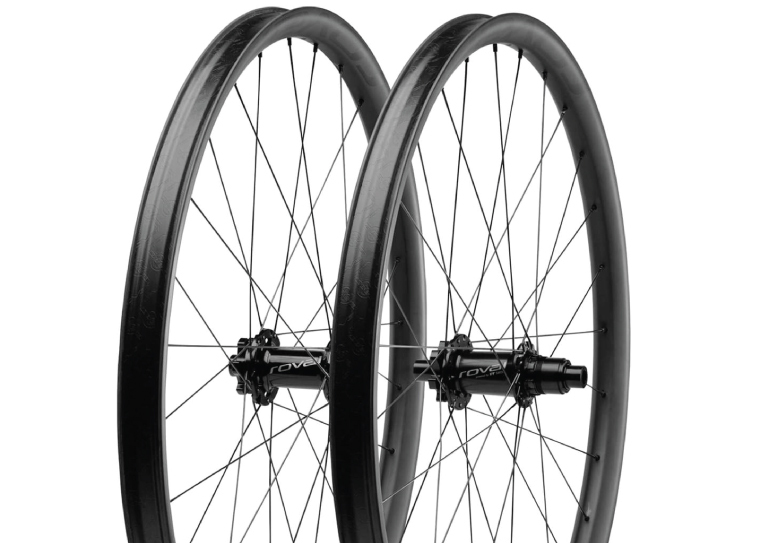 They offer their wheels in carbon or aluminum, various rim profiles, and the array of hub options. Roval starts each new design project with a clean slate. This approach allows for them to create a complete system where every aspect and component is designed specifically to work in symphony together to achieve a wheelset that performs flawlessly. Case in point, the Step Flanges on their Traverse SL hubs is machined to provide a wider bracing angle without causing any unnecessary kinks in the j-bend spokes. In short, the wheel is greater than the sum of the parts. Despite being the leader in wheel production, Roval continues to hand build each, and every, wheel they make. This ensures consistent quality and a personal touch with every wheel that leaves their facilities. Roval’s desire for perfection doesn’t stop there. Their wheels are tested to parameters well-beyond industry standards ensuring that they will keep you rolling confidently, whether you’re a weekend warrior or a professional racer. If all that design and testing isn’t enough to ensure your confidence in Roval wheels, they have one more trick up their sleeves. All Roval wheels come with a Lifetime Warranty for the original owner. This speaks volumes about how confident Roval is in their designs, process, quality checks, and production. They know they can stand behind their wheels to deliver performance and reliability mile after mile. Roval built these wheels for all those who are happily afflicted with the trail-riding obsession. It’s all about getting the ultimate trail performance: light weight, killer tracking, excellent trail-feel, real-world reliability, and easy serviceability. XC tracks becoming more aggressive than ever, so just being light doesn't cut it anymore. Wheels need to be as tough and stiff as they are light, with all the handling characteristics that trail riders have come to expect. These days, wheels need to be more like the Roval Control. Roval wheels have long been closely associated with the powerhouse of bikes, Specialized. However, their heritage and expertise found roots in creating cycling wheels that rolled out mile after mile of performance long before the partnership with the big S was inked. Claude Lanhauer originally founded the Roval brand in France in the 1970s. With a pioneering spirit, Roval Components has helped to push wheel technology for the entire industry. Some of these innovations included bladed spokes, radial lacing for non-drive side spokes, system-based hubs and aero rims. At the heart of the Roval brand is their commitment to improving your ride. This is not just innovating for innovation’s sake. 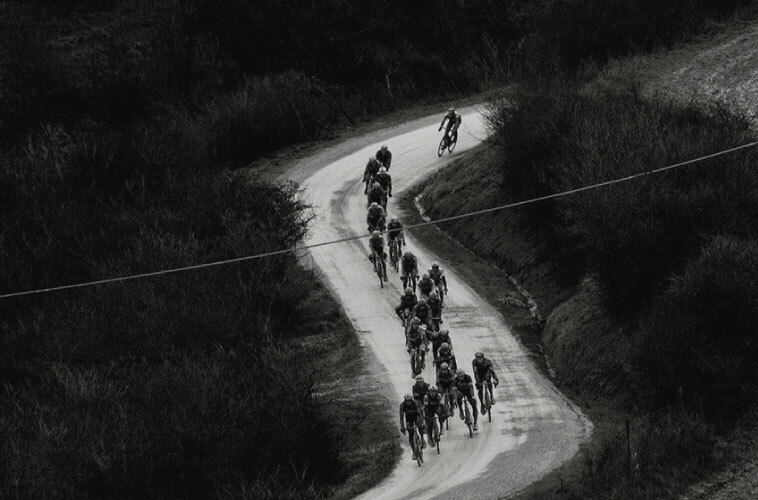 It is to bring a better experience for cyclists of all disciplines whether spinning on your road bike, exploring gravel paths, or ripping singletrack mountain bike trails. The end goal is to keep you cranking out the miles and spending less time wrenching on your wheels. Roval wheels are put through rigorous testing both in the lab and out in the real world. Whether evaluating aerodynamics in the wind tunnel, rigidity through a techy rock section, or application of power during an all-out sprint, these tests are designed to ensure your wheels are up to the challenge. All of their wheels are handbuilt built as a system around DT Swiss hub internals with CeramicSpeed bearings. This partnership pairs the ingenuity of their designs with the performance, reliability, and ease of service of DT Swiss hubs. No matter what your preferred riding discipline is Roval has a wheel to fit your needs. 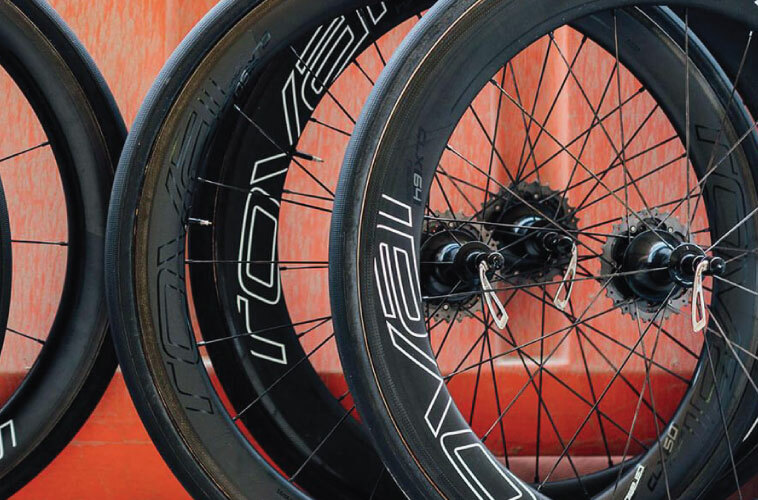 Their wheels range from the wallet-friendly SLX 24 road aluminum wheels to the ultra-aerodynamic 321 carbon dished triathlon wheels. You can find the right combination of disc brake rotor or rim braking, and clincher or tubular sew-ups rim beds. If you want to explore beyond the pavement and into the gravel, the C 38 and Roval CLX 32 wheels are steadfast travel partners. They will keep you rolling through endless miles. Don’t worry, they didn’t forget the rowdy trail bikes hanging in your garage. In fact, they were the first brand to introduce hookless rim profiles to carbon rims for greater strength to weight ratio. 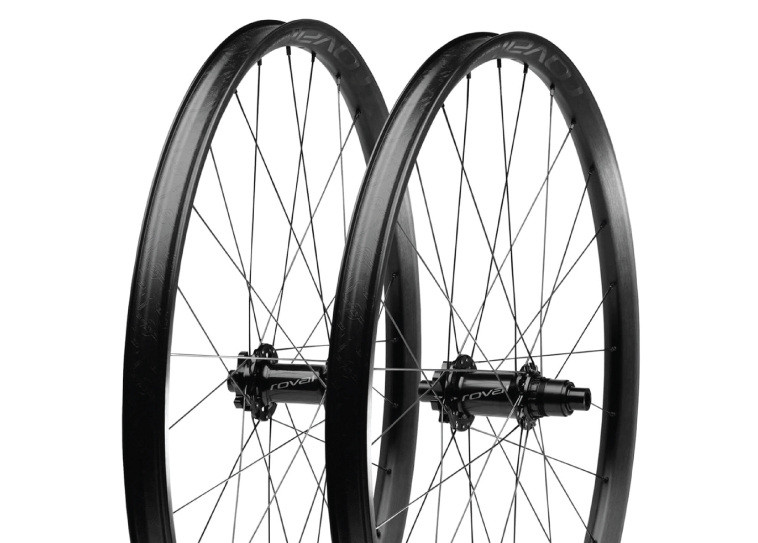 Their lineup of MTB wheels is designed with tire profiles in mind. 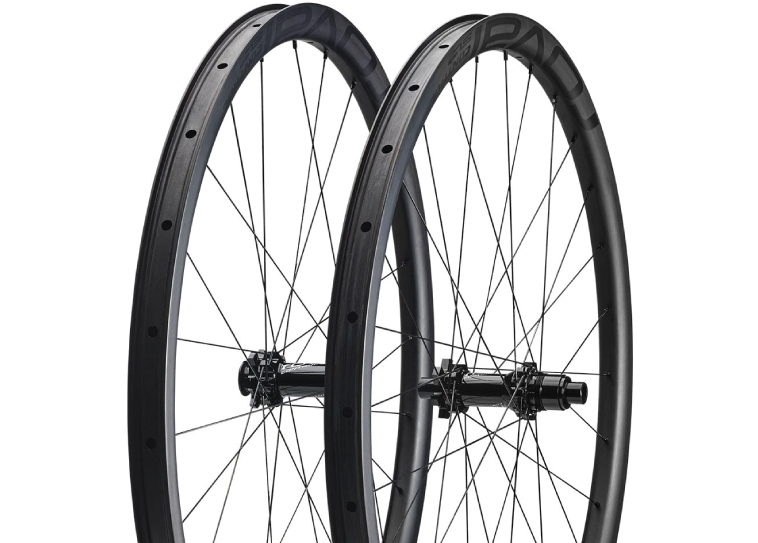 Their Control series utilizes a more traditional rim width around 22m internal rim width for the XC crowd who like to keep things lightweight and fast. The Traverse line expands that rim profiles up to about 30mm for trail and enduro bikes and 38mm for plus bikes. Both lines are available in 27.5” and 29” variants, have aluminum and carbon options, and the freehubs can be upgraded with the DT Swiss star ratchet kits. The days ahead of Roval is looking exciting. A recent name change from Roval Wheels to Roval Components seems to be foreshadowing the introduction of even more products of equal caliber. We can’t wait to see what they have in store for riders in the future. So if you're looking for some Roval CLX 50 wheels, CLX 64 wheels, or just want something that is tubeless ready for out on the trails, Jenson USA has got you covered. If you have any questions about Roval carbon wheels or want to know which wheelsets we have on our bikes, then talk to one of our expert Gear Advisors. You can email, chat, or call them at 888-880-3811 seven days a week.